One of the leading medical technology companies of the world, Becton Dickinson (BD) invests EUR 107.6 million in their pre-filled syringe production plant located in Tatabánya-Környe Industrial Park. 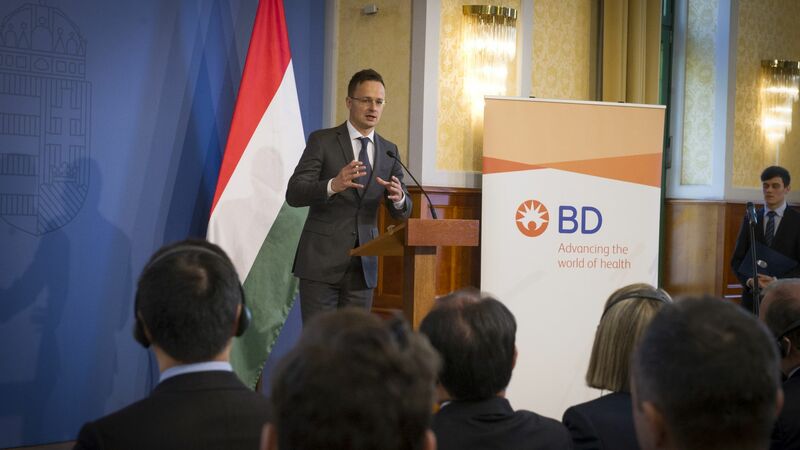 This expansion is the next step of the organic growth that is typical of BD's operations in Hungary and also gives a good indication that high-qualified Hungarian human capital represents a key asset worldwide. As a result of the investment, 219 new jobs will be created in the next four years. Founded at the end of the 19th century, US-based BD is a leading global medical technology company producing and distributing medical devices, medical substances, laboratory instruments and pieces of equipment, antibodies and reagents. The company employs about 40.000 employees worldwide in more than 50 countries. Sales revenues generated in the business year of 2016 amounted to USD 12.48 billion. Out of the three global segments of the company group, two are present in Hungary: BD Medical and BD Biosciences. Back in 2007, the primary driver motivating the foundation of the Hungarian plant of BD Medical was the strategic location of the country. Since then, thanks to premium quality work put in by employees, the company has invested more than EUR 235 million in their Tatabánya plant. These days, this facility is one of the largest within the company group employing 700 persons: in 2013 more than 200 million medical syringes were produced. The new investment of EUR 235 million will further increase production capacity and create 219 new jobs. 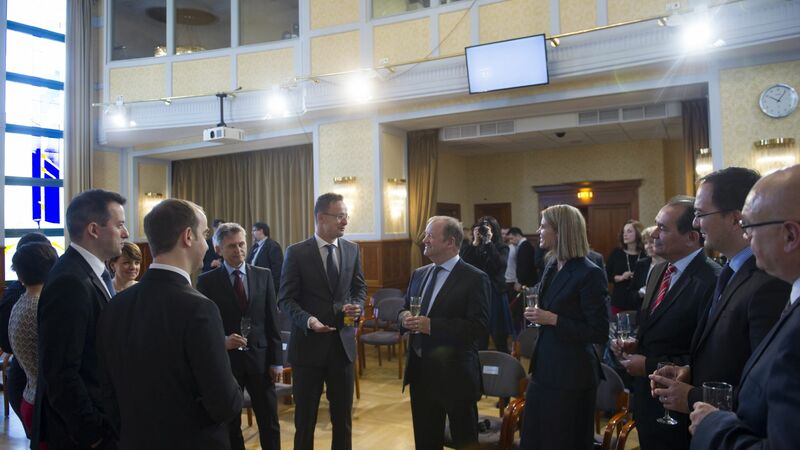 The Hungarian Government provided a subsidy based on an individual government decision through the Hungarian Investment Promotion Agency (HIPA) to the investment. In November 2015, Tatabánya-Környe Industrial Park witnessed another BD milestone: the laying down of the foundation stone of a new production hall for BD Biosciences. Amounting to EUR 20 million, this investment is designed to facilitate the production of research reagents for the pharmaceutical industry. Biosciences division of BD is global leader in developing innovative research and clinical devices. As a result of this investment, over 100 new high-value-added jobs will be created in the forthcoming years. In terms of non-European countries, the United States of America is the largest foreign investor in Hungary. The value of working capital arriving directly from the USA is approximately USD 20 billion and the some 1700 American companies operating in Hungary employ nearly 100.000 employees. Currently, HIPA is negotiating with 14 American companies. If these projects were to be implemented with currently known parameters, the total envisaged investment of some EUR 435 million would create another 1420 new jobs.